When Uber’s autonomous SUVs arrived in Arizona earlier this week, it was a welcome bit of news for a company still rocking from revelations of sexism and the #deleteuber campaign. But it looks as if the ride-hailing giant’s problems aren’t about to end anytime soon. Waymo, the Alphabet-owned autonomous car firm, has launched a lawsuit against Uber over claims it stole self-driving technologies. It seems Waymo, which was spun off from Google into an independent company back in December, is accusing former engineer Anthony Levandowski - who left Google to found self-driving truck company Otto - of stealing almost 10GB of “sensitive, secret, and valuable internal Waymo information” before walking out the door. Other Google employees who followed Levandowski to Otto also took data with them, according to Waymo’s suit. Uber acquired Otto last year. 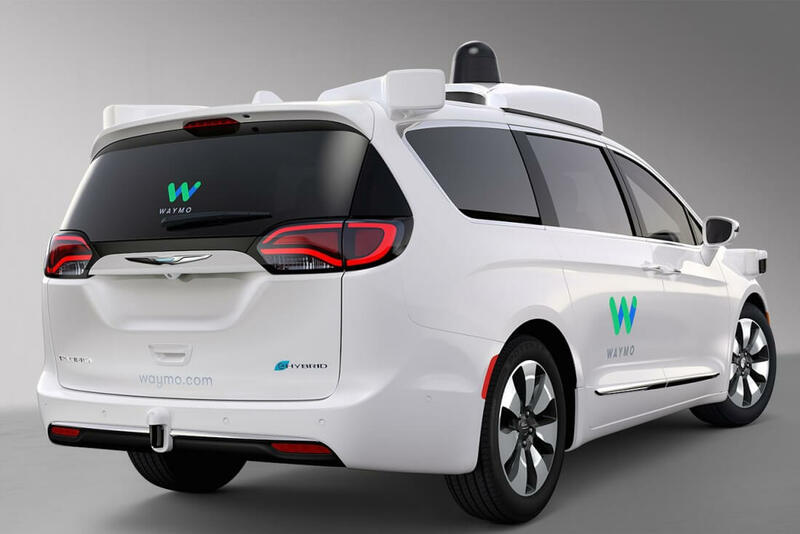 The complaint, filed in federal court in California, mostly centers around Waymo’s propriety LiDAR system, which is used by self-driving cars to view the world around them. It says the technology took years to develop, while Uber built a similar system in just nine months using the stolen designs. There are also claims that Levandowski met with Uber executives while he still worked for Waymo in January last year - one day before he formed Otto.